Year-round at Pottery Place Plus and other retails locations. June 14-16: Meeker Days in Puyallup, WA. Awaiting acceptance on the following for 2019. 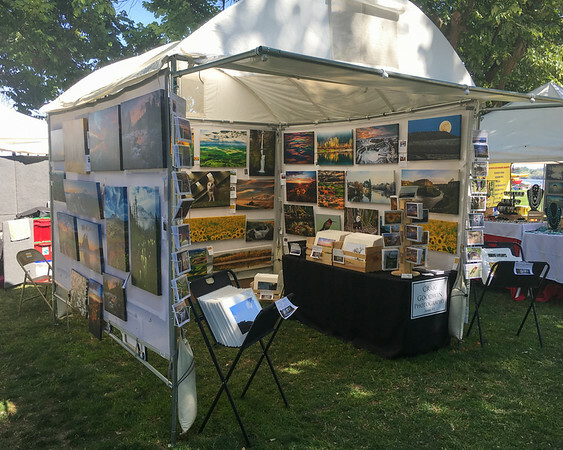 August 2-4: Art on the Green in Coeur d'Alene, Idaho. Click on the "Contact" link at the top of the page if you're interested in having Craig present to your group or participate in your event.